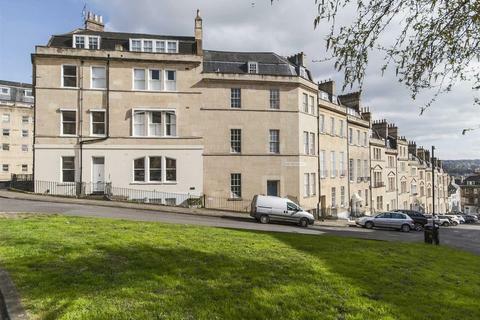 Marketed by Whiteley Helyar - Bath. 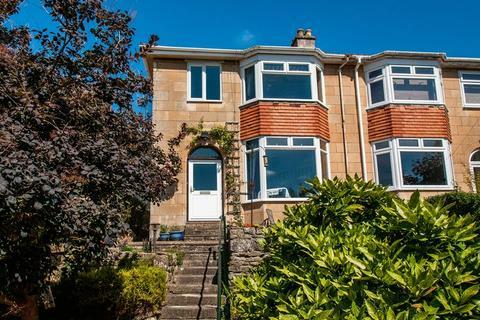 An immaculately presented 1950's built four bedroom semi-detached family home. 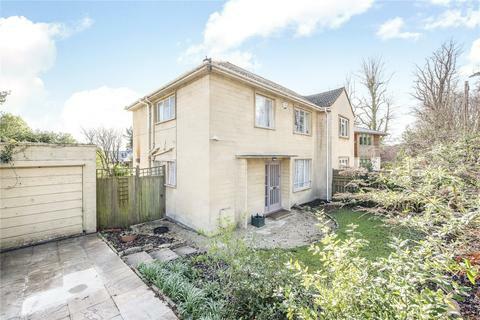 Spacious accommodation extended by way of loft conversion and there is still potential to extend further (STPP). 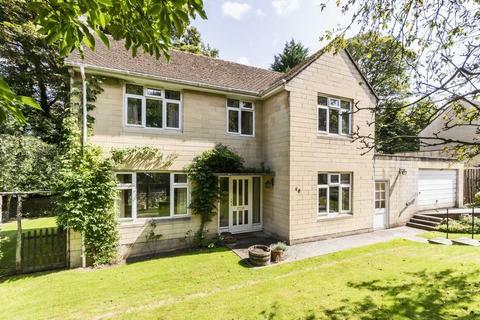 Ideal location for amenities, bus routes and local school catchment areas. 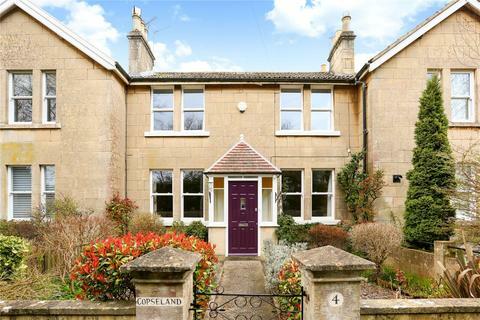 On the edge of the city in Larkhall is this beautifully presented Victorian terraced home. 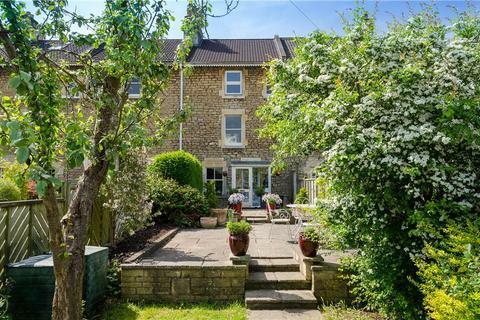 The accommodation comprises of a light and airy entrance hall leading to the sitting room with wooden flooring, a bay window and cast iron fireplace. 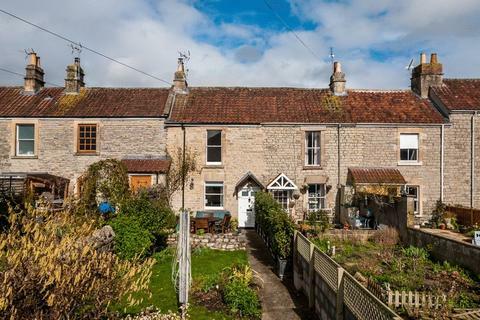 An elevated, three bedroom village home in Batheaston in need of modernisation with views. 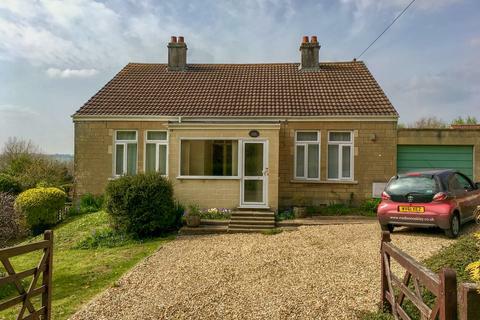 AVAILABLE WITH NO ONWARD CHAIN. 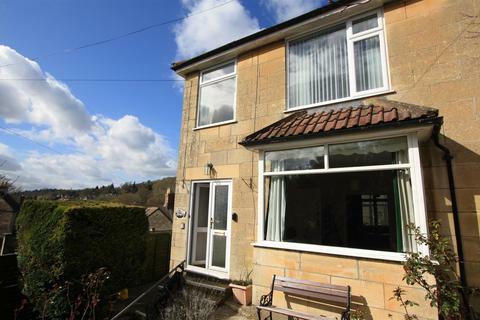 Marketed by Jeremy Jenkins Estate Agent - Bradford on Avon. 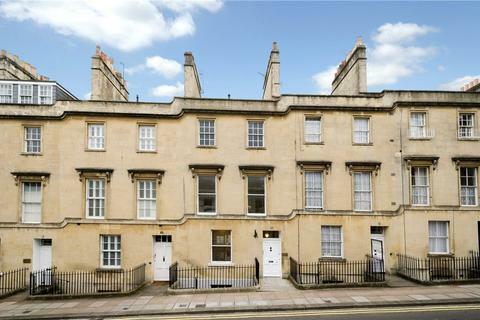 A lovely bay fronted 1930s property located on a popular road to the east of Bath city centre. 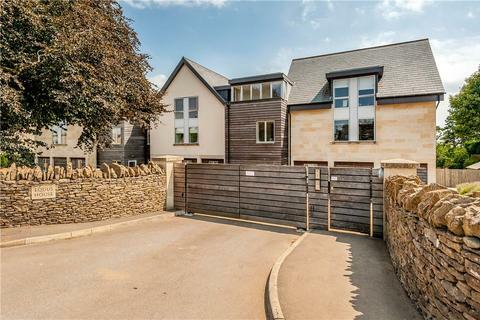 This semi-detached home benefits from wonderful far-reaching views towards Bathampton, and a long south facing front garden, plus garage. 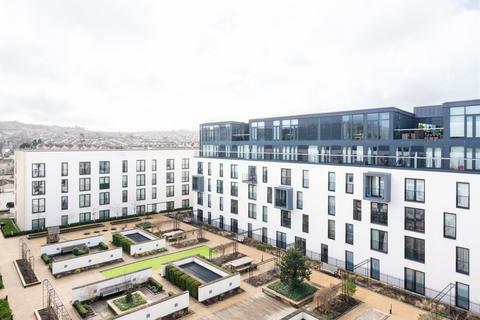 An excellent opportunity has arisen to purchase this superb, one bedroom, ground floor apartment benefitting from a spectacular location offering easy access to Oldfield Park train station and the city centre beyond. 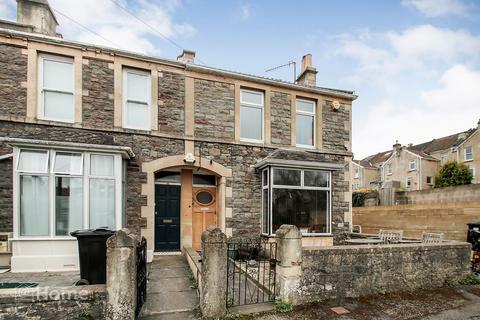 An excellent opportunity has arisen to purchase this spacious end terrace, four bedroom property located in a popular cul de sac location offering easy access to Oldfield Park train station, numerous schools and shops and the City centre beyond. 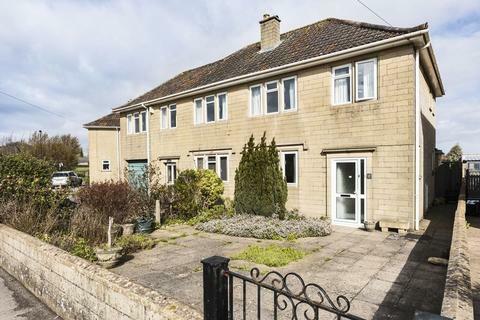 Situated on the Fringe of Combe Down Village, Priory Close is a Highly Sought After Mature Residential Cul-de-Sac off Ralph Allen Drive within Close Proximity of Bath City Centre with Excellent Schooling and Local Amenities Nearby. 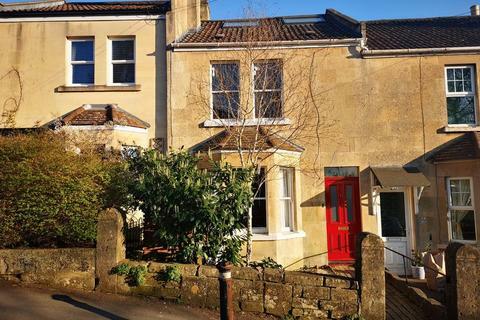 A charming three bedroom double fronted property presented to an excellent standard in this highly desirable location. 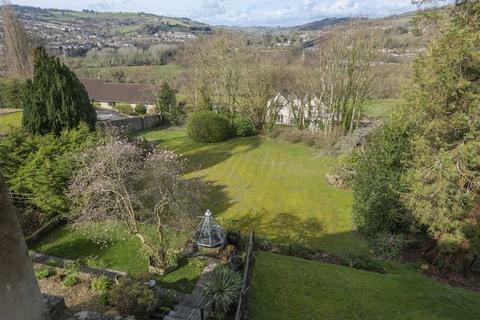 This beautifully presented two bedroom period apartment, offers stunning and unobscured views of the surrounding countryside.Occupying a first floor position in prestigious Abbeydale House, it is rare that these sought after apartments come to market. 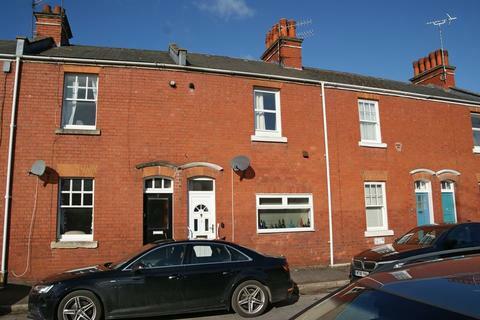 A well-presented red brick Victorian property. 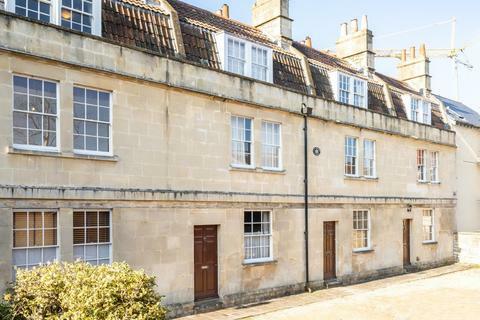 Situated right on the doorstep of Bath's city centre and benefiting from easy access to Bath Spa train station. 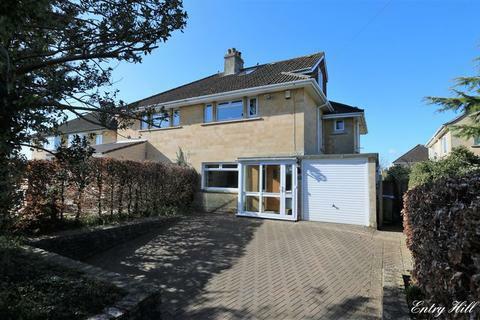 Accommodation comprises: bright through living/dining room; modern fitted kitchen with wall and base units; downstairs W.
A Spacious 1960's Built, Three Bedroom Family Home Located on the Southern Slopes Walking Distance of Local Amenities. 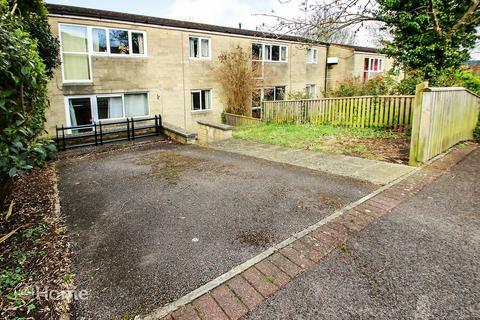 Benefiting from with Conservatory, Cloakroom, Garage and Gardens, the Property is an Ideal First Time or Investor Purchase With No Onward Chain. 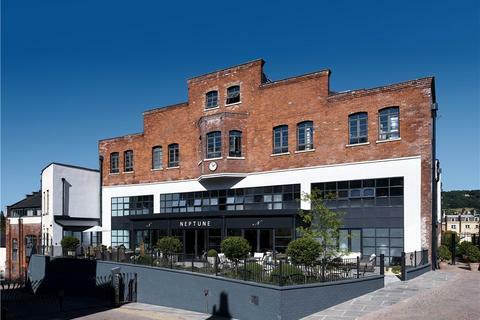 Luxury two bedroom penthouse apartment in the prestigious Riverside development. 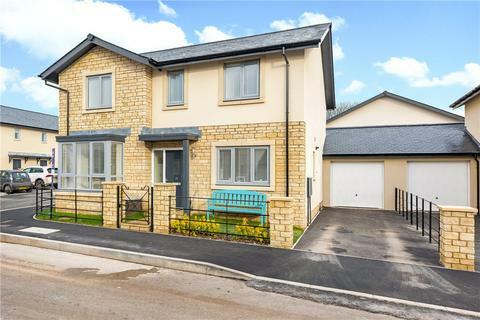 Boasting both front and rear balconies, this property enjoys a sunny south facing aspect whilst also giving the owners a fabulous view. 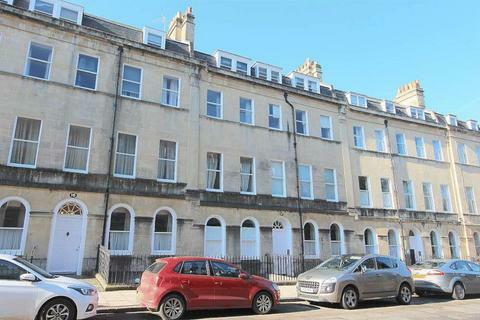 The Apartment Company are delighted to bring to the market this top floor two bedroom apartment. 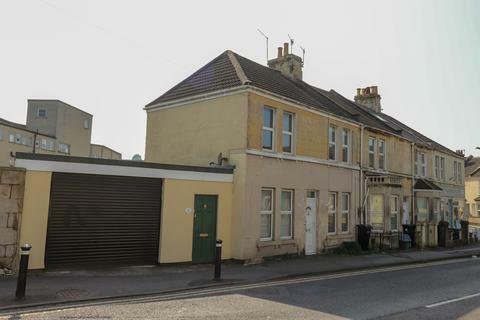 This first floor maisonette comprises; sitting room, fully integrated kitchen, two double bedrooms and a bathroom.